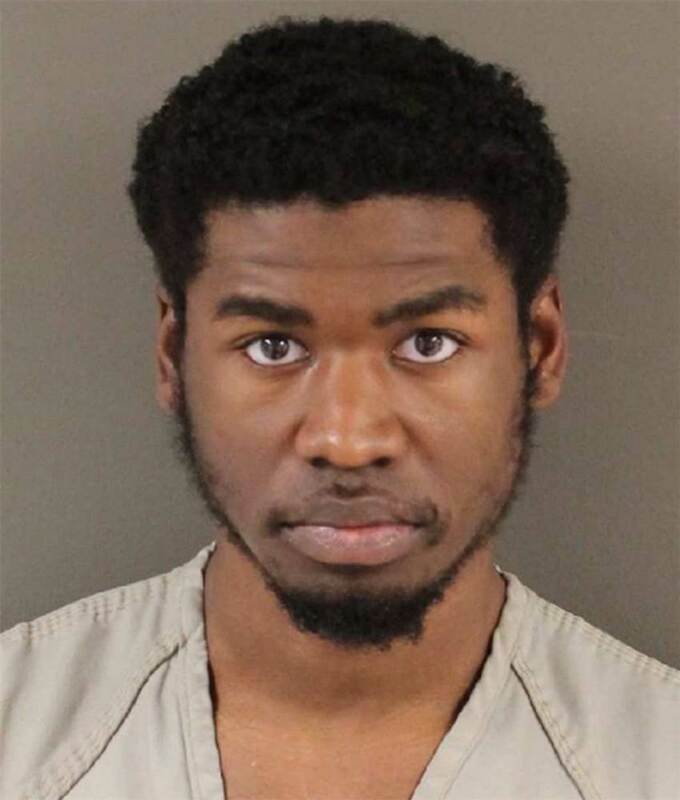 The U.S. government obtained electronic communications from Aaron Travis Daniels in which he expressed an interest in joining ISIS, though court records do not specify how the communications were obtained. Daniels also allegedly sent $250 to an ISIS recruiter, Abu Isa Al-Amriki. Daniels then began communicating online with an undercover FBI agent. Daniels told the agent that he wanted to fight with ISIS in Libya and that he planned to travel first to Trinidad so that U.S. authorities couldn’t track him as easily. He was arrested at the Columbus airport as he was trying to board a flight to Houston, which would have connected to a flight to Trinidad.